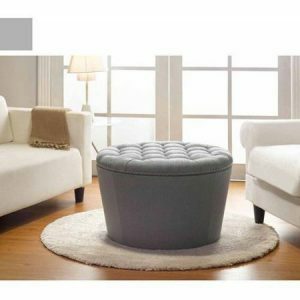 What a deal for this , Better Homes and Gardens Round Tufted Storage Ottoman with Nailheads for just $79.99 !!! reg price $150 !!! Little Tikes Princess Horse & Carriage , $76.49 !!! reg price $100!! T-fal GC702 OptiGrill Stainless Steel Indoor Electric Grill with Removable and Dishwasher Safe plates,1800-watt, Silver is $99.99 + FREE Shipping!! reg $250!!! Garmin Vivofit Jr 2 with Two Stretchy Bands for just $39.99 !!! reg price $70 !!! Wine On The Run Reusable and Foldable Wine Flask for only $5.99 !!! reg price $10 ! !